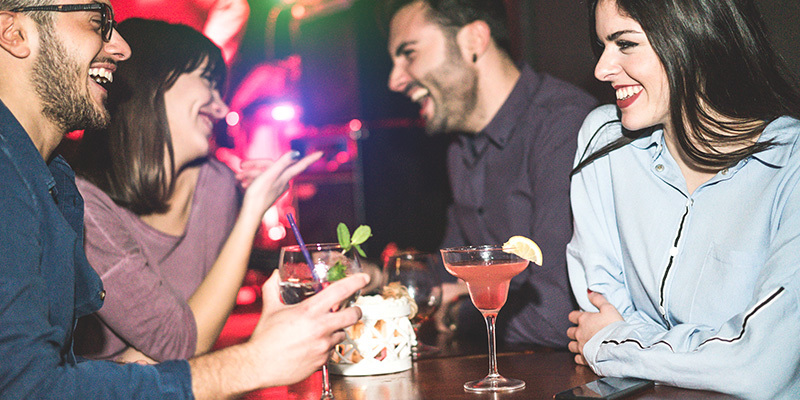 The dual-destination of Puerto Vallarta and Riviera Nayarit is packed with entertaining nightlife that tempts visitors with a variety of options. Head out for a night on the town in Puerto Vallarta, where dance clubs, bars, restaurants, and more are open late throughout the city; test your hand at the casinos located in various parts of the region; or simply stay onsite at Villa del Palmar Flamingos and enjoy the diverse selection of theme nights that are sure to keep you and your whole family engaged. 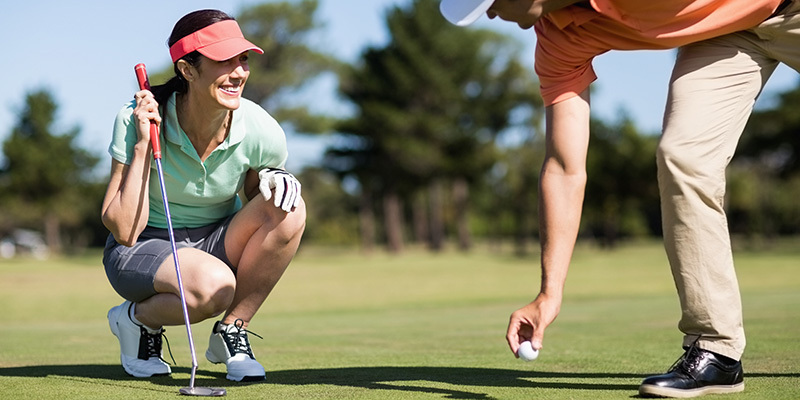 Puerto Vallarta and Riviera Nayarit have trademark golf courses designed by golf legends from around the world. These courses are just minutes away from the Villa del Palmar Flamingos Beach Resort & Spa. The spectacular beauty of Banderas Bay forms the perfect backdrop for a day spent on uncrowded greens. Take your pick of nearby courses including Flamingo Golf Club in Riviera Nayarit, the Marina Golf Club, and the Vista Vallarta in Puerto Vallarta. Our Concierge Desk will be happy to assist with your reservations. 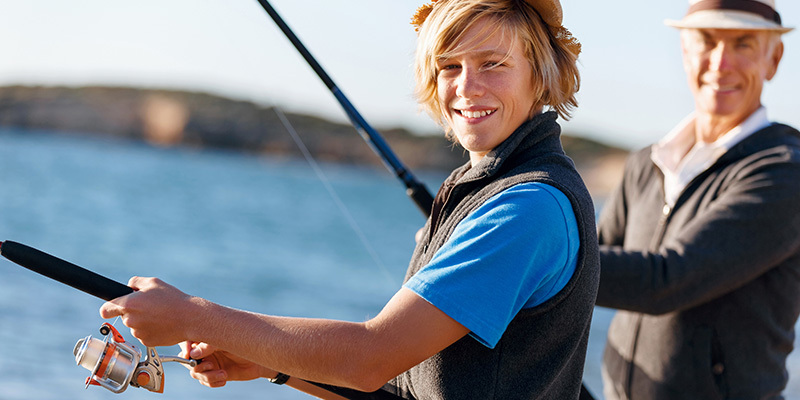 There are incredible sport fishing opportunities all throughout the region of Banderas Bay, which is filled with a wide variety of big game fish, such as Mahi Mahi, Marlin, Sailfish, Tuna, and more. Riviera Nayarit and Puerto Vallarta sport fishing tours head out daily, leaving from various points, including Marina Nuevo Vallarta, Marina Vallarta, and Marina Riviera Nayarit. Reserve your sport fishing tour with the concierge at Villa del Palmar Flamingos. 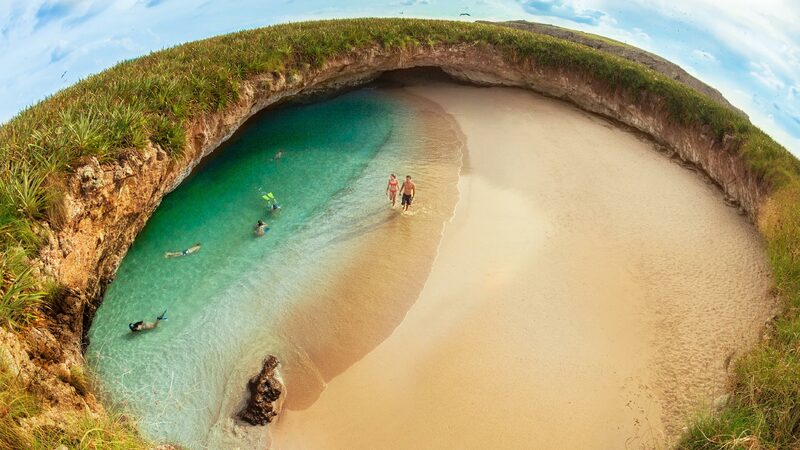 With its location on the shores of Banderas Bay, Riviera Nayarit and Puerto Vallarta are a haven for watersports and other aquatic activities. Spend your Mexico vacation indulging in the various water sports available at Villa del Palmar Flamingos, which include activities such as water polo and aqua aerobics in the pool, and swimming and boogie boarding in the shallow waters outside the resort. 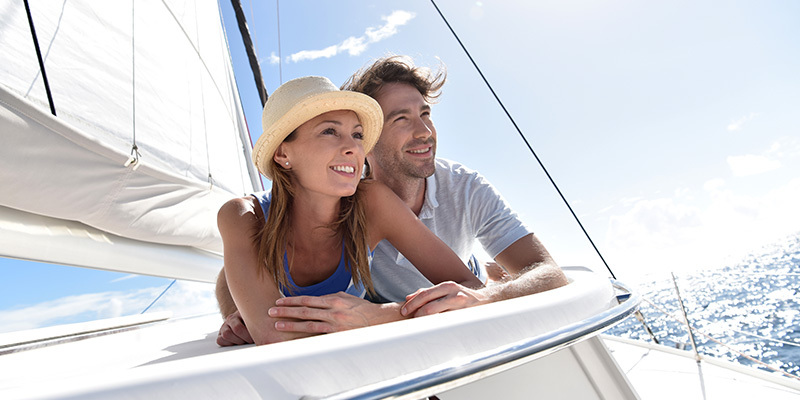 Or you may choose to spend your time jet skiing, parasailing, scuba diving, and snorkeling. 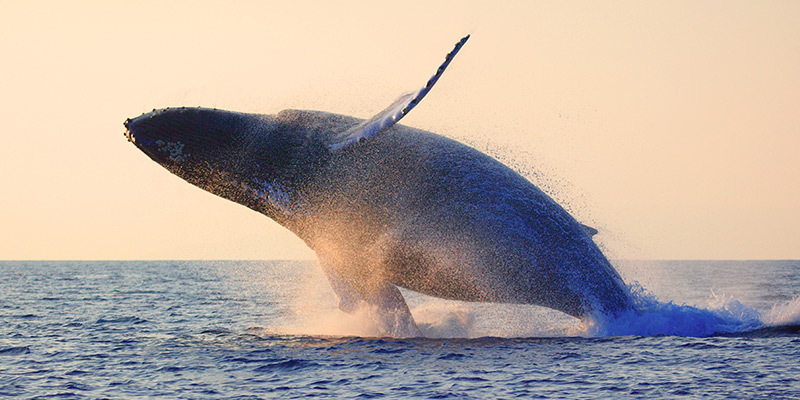 If you have ever been to Riviera Nayarit before, then you have no doubt heard about the fantastic whale watching opportunities available in Banderas Bay from January to April. During this time, the warm waters surrounding Puerto Vallarta and Riviera Nayarit fill up with pods of Humpback and other whales seeking an idyllic location to birth their young. 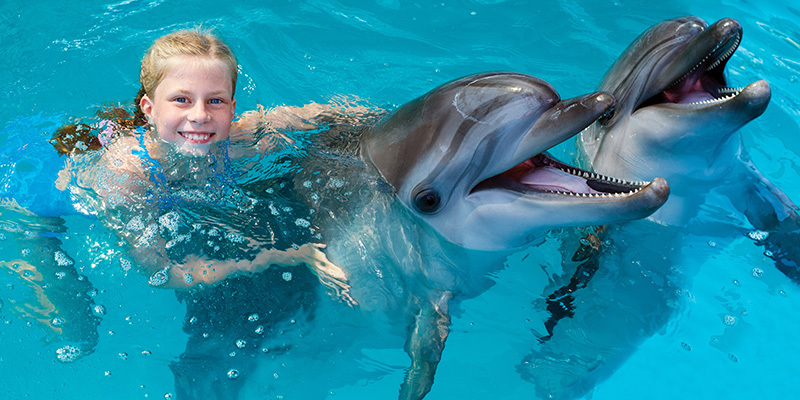 Take advantage of their spectacular shows on a Puerto Vallarta whale watching tour, which can be reserved through the concierge at Villa del Palmar Flamingos. 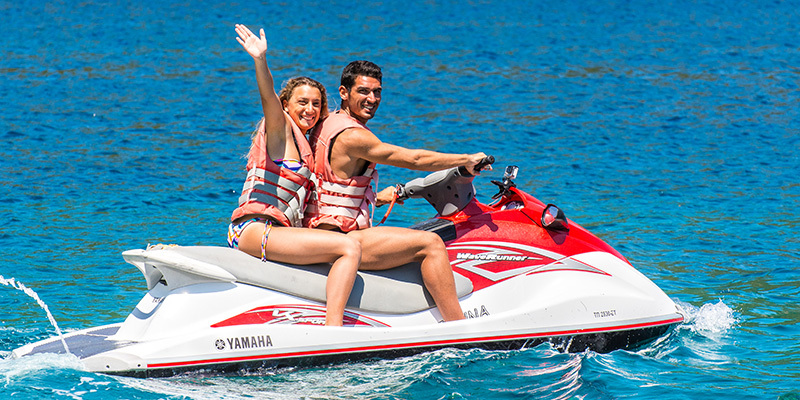 If you are in search of an incredible adventure and enjoy extreme activities, reserve a Puerto Vallarta ATV tour, where you can explore the mountains with a group of friends. 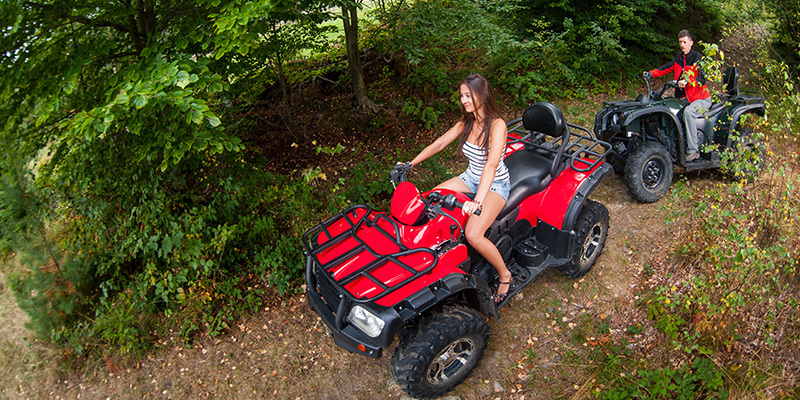 You can also rent all-terrain vehicles, which is a great way to enjoy your Mexico vacation to the max! Whether renting a horse for an hour to stroll up and down the pristine beaches of Riviera Nayarit or booking a Puerto Vallarta horseback riding tour, you’ll relish in the time spent. The majestic views of Banderas Bay and the emerald green trails of the Mexican jungle make horseback riding the idyllic way to spend your day. There are countless Riviera Nayarit and Puerto Vallarta tours to choose from, including zipline tours, sailing excursions, city tours, dolphin and sea lion encounters, tequila tours, and more. Reserve one or more of these tours through the concierge at Villa del Palmar Flamingos and you’ll be on your way to creating extra special vacation memories.